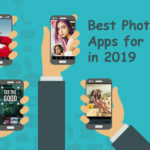 Best Online MarketPlace that helps to Connect Customers & Salons. Hitta Salong helps its users to locate the best salon around you. It allow users to book an appointment and receive an immediate booking confirmation. 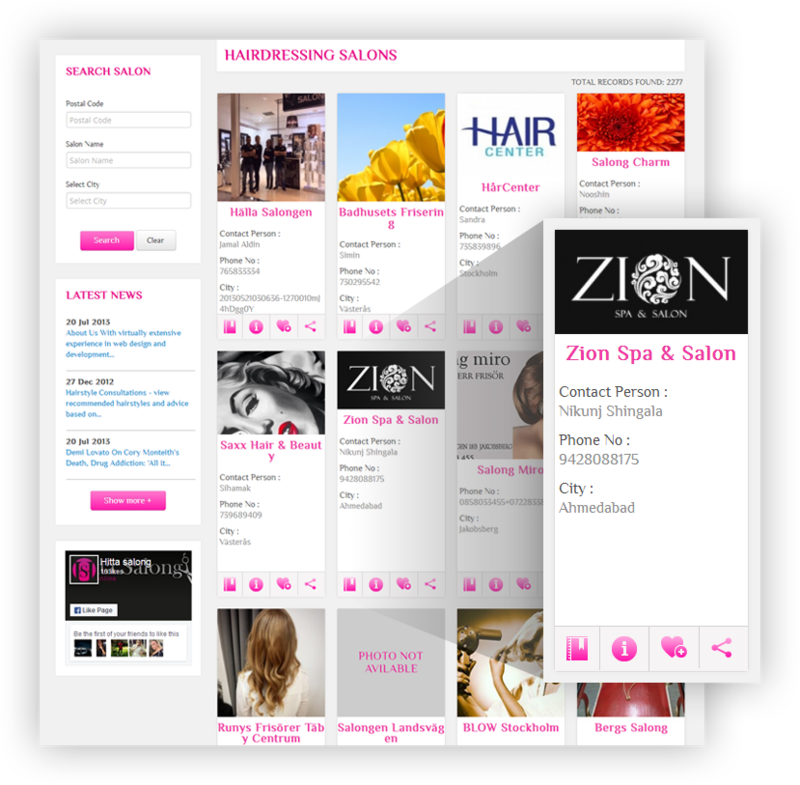 This web application massively helps salon owners to manage appointments, employees and salon profile. Locate the best salon around you. Search by salon name, city and postal code. 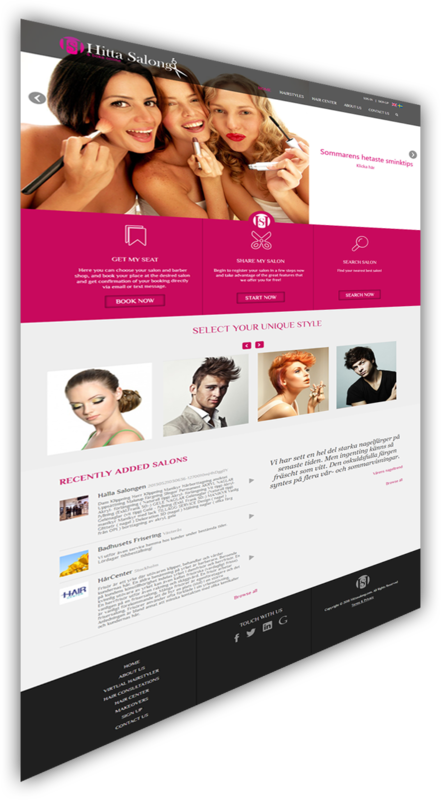 Allows you to check services with price list and detailed information about salon. Check slot availability and Book an appointment. Receive an immediate booking confirmation through email and text message. 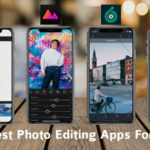 Hitta Salong allows you to list your salon and helps you to connect with customers. 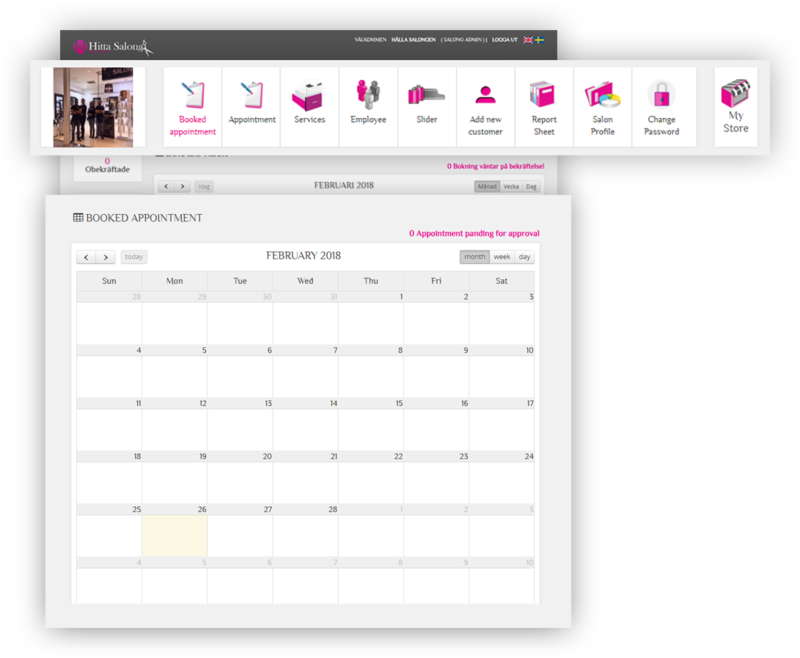 Listed salon owners receives a well-organized dashboard to manage employees and bookings online. Locate a Best Salon Around You and Get Best Service! 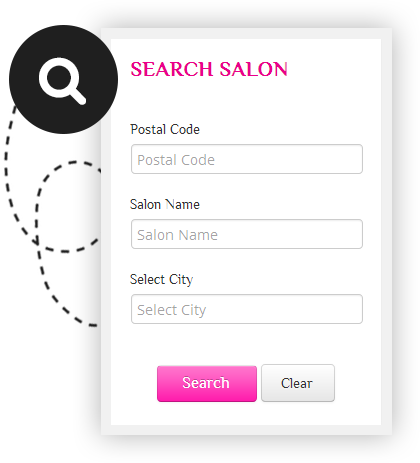 Hitta Salong allows you to search salon by salon Name, city, postal code which will best suit your service needs. Hitta Salong allows you to search a best salon according to your requirements and gives a detailed information about the salon with price list and services offered. 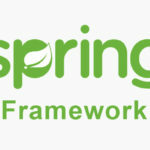 This Amazing Web Application helps you to check booking slot availability and allows you to book an appointment with an ease. Features For Listed Salon Owners! and listing salon with Hitta Salong..
Hitta Salong provides a well-organised dashboard for Listed Salon. 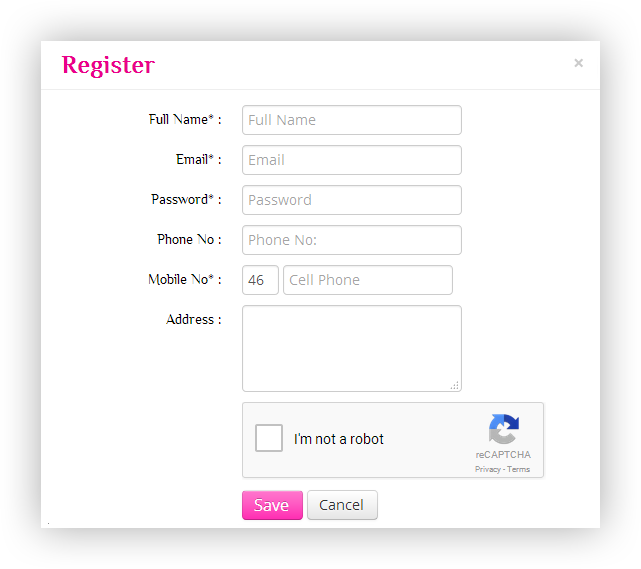 This extraordinary Web Application helps salon owners to manage appointments with such an ease. 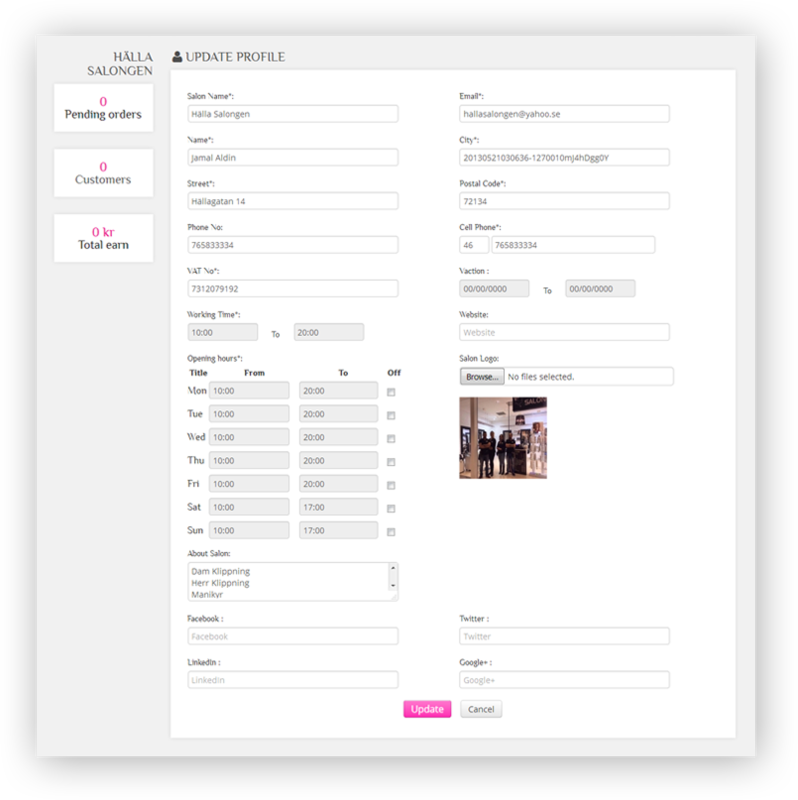 Hitta Salong helps salon owners to add employee details and also allows users to manage employee In/Out time.